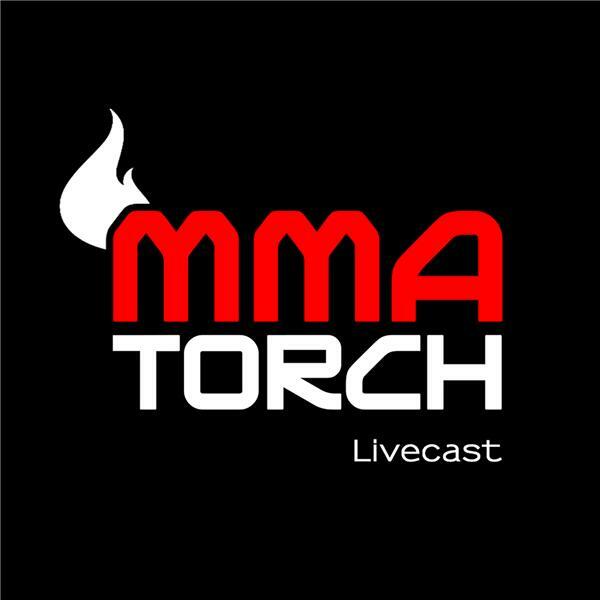 If you liked this show, you should follow mmatorch. In the latest edition of MMATorch Today, David McGrath discusses the Wilder-Fury decision, the possibility of a new 165 lb division in UFC, a UFC 231 preview, and Jack Swagger beginning his MMA career in Bellator. David then goes over his recently published light heavyweight rankings and goes over some recent MMATorch Roundtable topics.